June’s Haven is a new and exclusive home (offering home-based care) for the elderly, dedicated and committed to the full time care and comfort of its dear residents in a truly beautiful and loving “home” environment. June’s Haven is situated in the northern suburbs of Johannesburg, in a safe and secure modern home set in exquisite surrounding gardens. 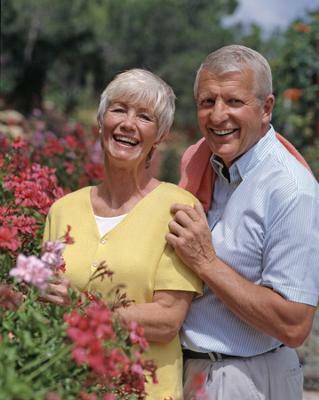 This serene environment is the perfect home for men and woman aged between 65 and 85. June’s Haven is an assisted living environment (Step down) and is therefore completely suitable for all residents in need of aid and support in all activities of daily life – given in a warm manner by our devoted care givers and management.